Discussion in 'Battle Scooters' started by cabanza, Dec 18, 2017. 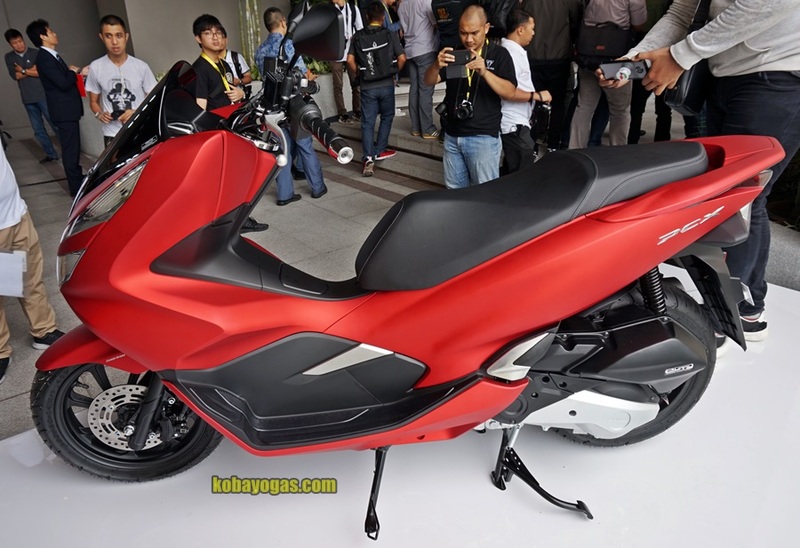 It's been unveiled in Asia and should be available later in the US probably as a 2019 model. damasovi and Chillis like this. xnihilo, damasovi, Beezler and 5 others like this. The 360 view is nice. According to my calculations the wheelbase is 2.7mm shorter. Did I miss something? Looks like some nice upgrades. I don't see any practical advantages to any of those updates, other than maybe wider tires, and more fuel capacity if the tank is larger. It still has that maxi look. Yes I know looks are subjective, I prefer the traditional Vespa look. I also like flat floors for practical reasons. I wonder if there are any real world advantages, like easier to get to valves, or less frequent valve adjustments. What do you mean you missed something? 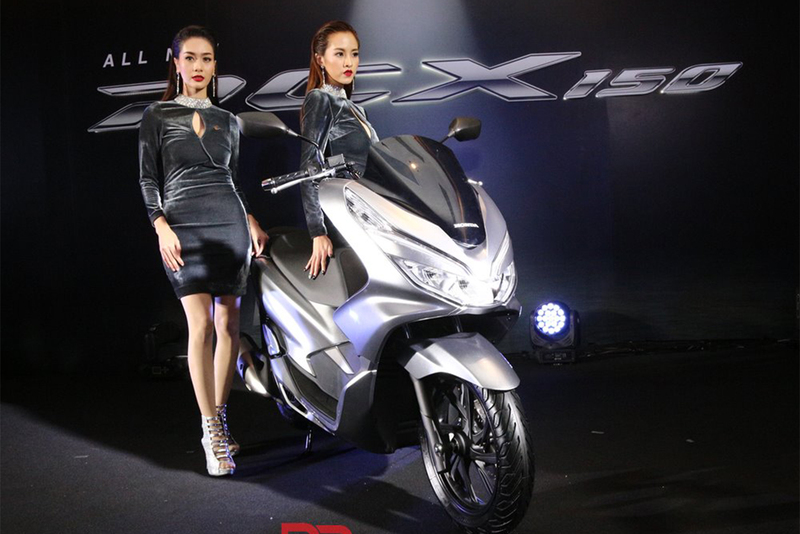 Honda has shortened the wheelbase. The wheelbase was 1,315 mm and it's been reduced to 1,313 mm. Probably because they're going to bigger tires. 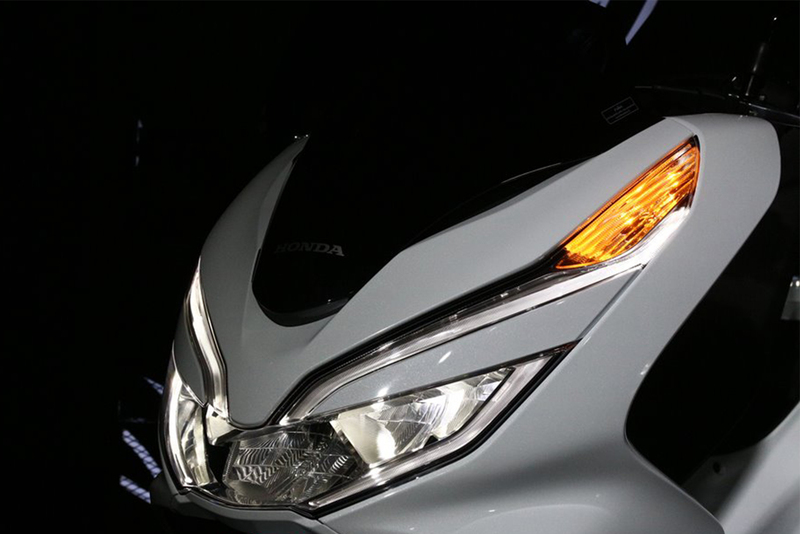 New ... First in the Honda motorcycle, LED lighting at the ground. Raise the level of luxury. Brilliant lighting to stand out. What is 2mm? isn't that like 8/100 of a inch. 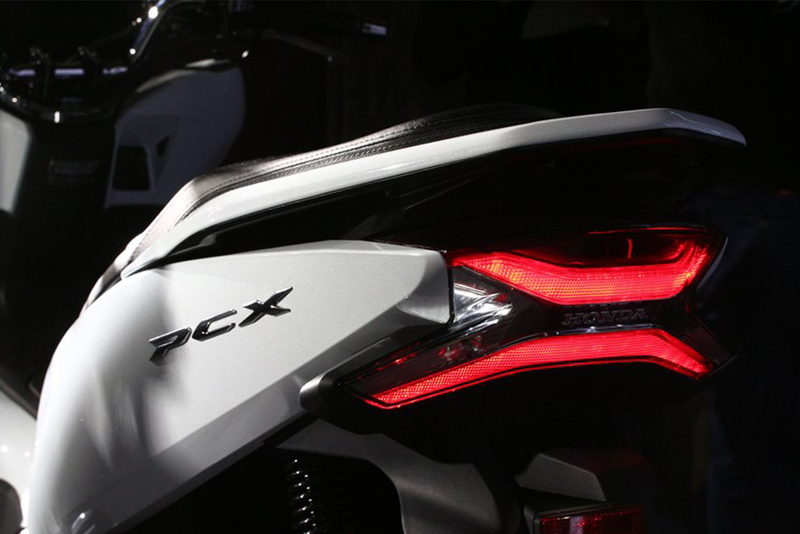 I think the pcx started using led lights in 2016 and that I think was when they went to the 2.1 gal. gas tank. Now ABS brakes and having disc added to the rear is a big plus, and the dash is a little nicer. fatter tires is also a plus. Hope it looks better in person! More of a style change it seems. Weight, performance, maintenance are the same? Minor mods to the engine to reduce friction. Gains should be marginal. So yes, power, performance and weight are probably close to the current model. Yes..........2mm is what I came up with as well. That's less than 1/8".............not really earth shattering. 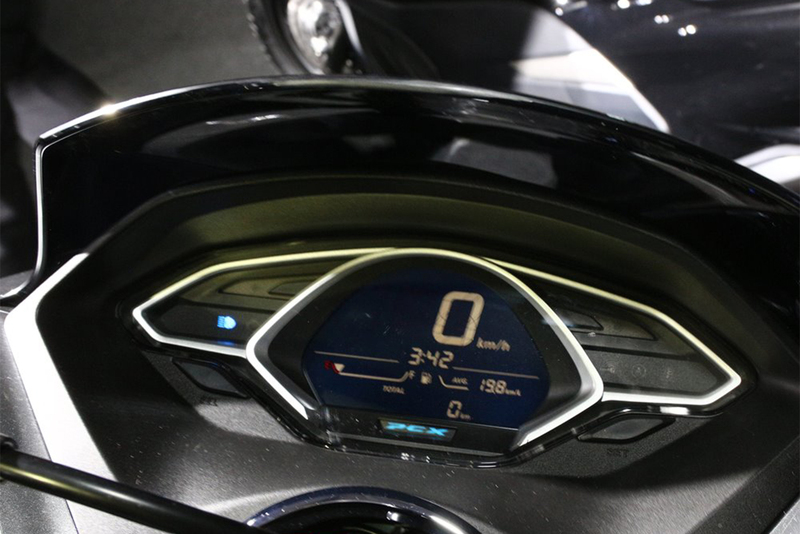 I like the new dash, disc brake in back now, larger tank, ABS and the rest of the upgrades. 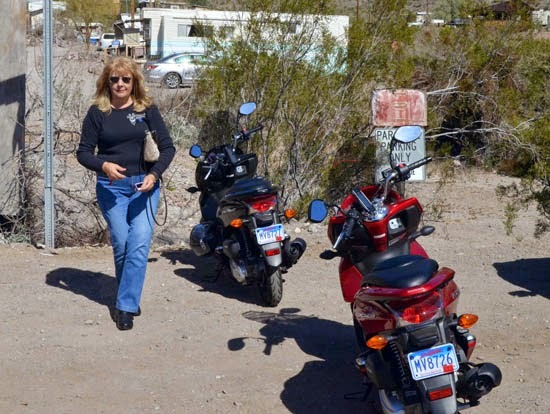 I'm looking for a scooter that I can carry in the back of my short box pickup when we take the travel trailer. Was the wheelbase shortened to accommodate the smaller engine?